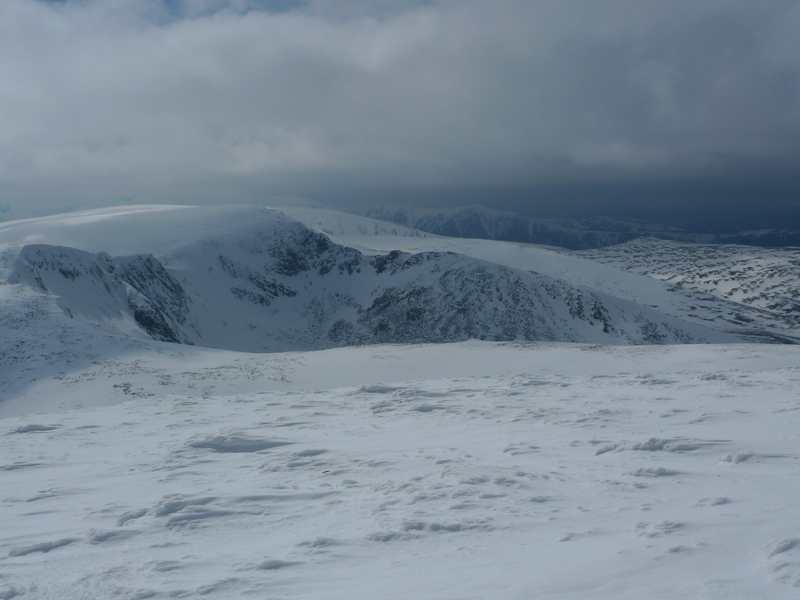 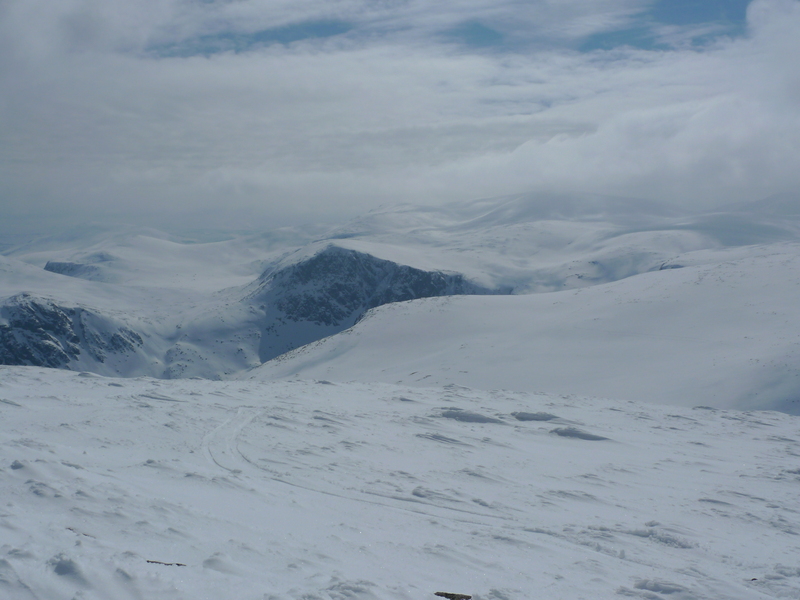 Cairn Gorm is the sixth highest mountain in the UK. 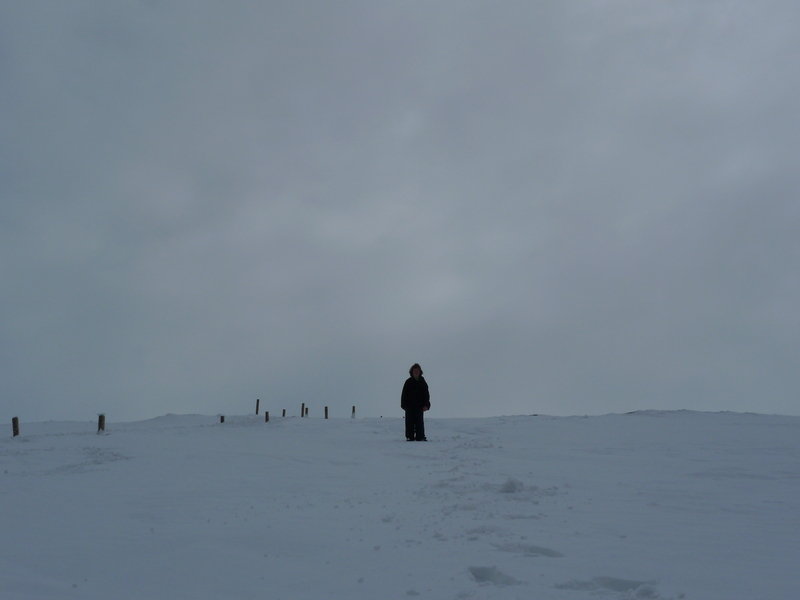 You can go most of the way to the top on the funicular railway. 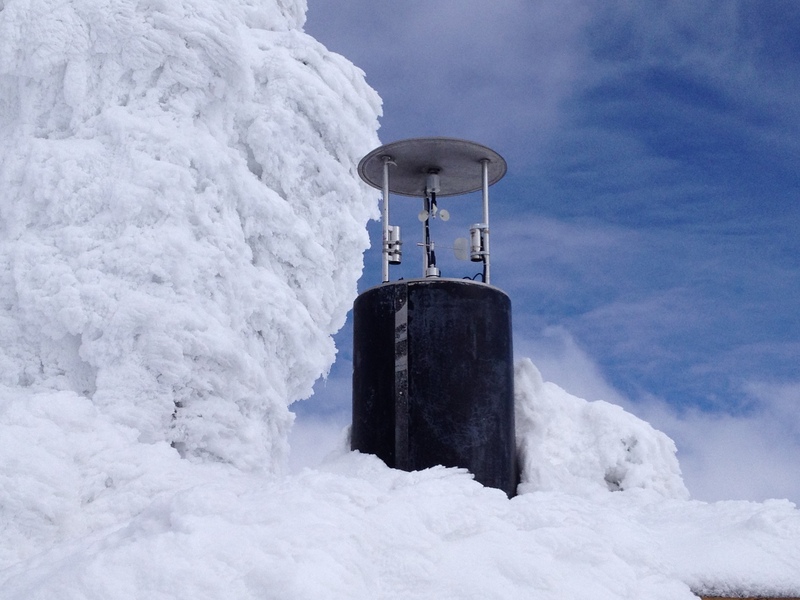 I have been to the top at least 5 times but this year there was a lot more snow than on previous occasions and so there were many skiers on the mountain. 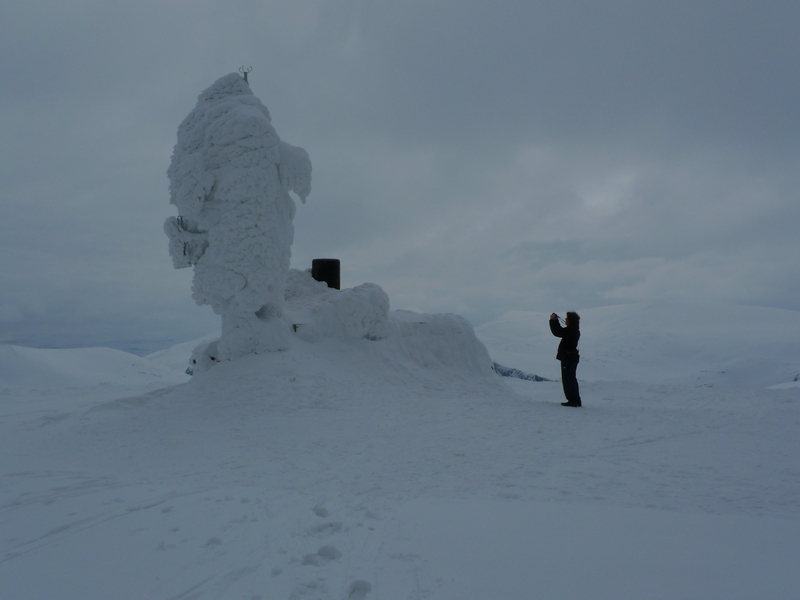 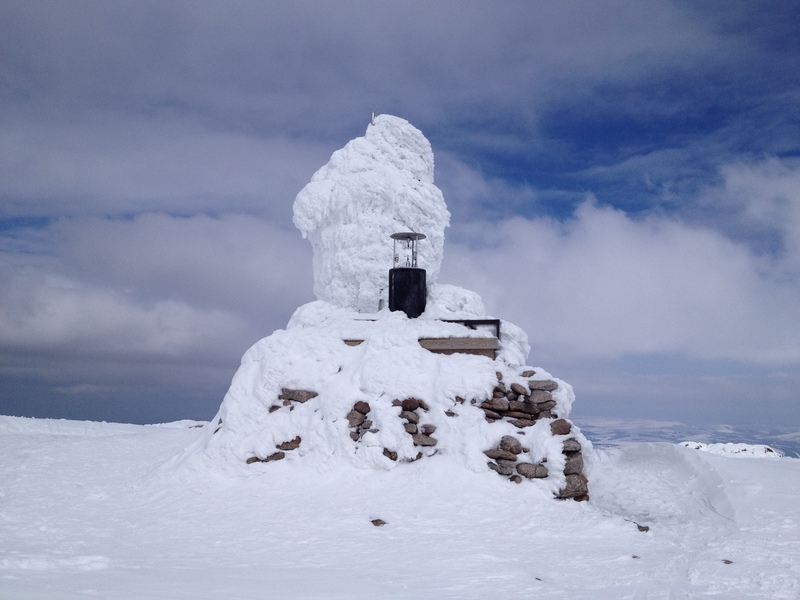 There is an Automatic Weather Station situated on the summit of Cairn Gorm which provides temperature and wind data every half hour.